When Lola’s grandmother Loretta takes her to Siena, Italy, for the summer, Lola learns of her family’s history of heartbreak and adventure, stretching back to the Second World War. In 1945, Loretta’s nickname was ‘The Daredevil’ due to her fearless competing in the town’s famous Palio horse races – until war broke out and led to sadness and loss for Loretta. 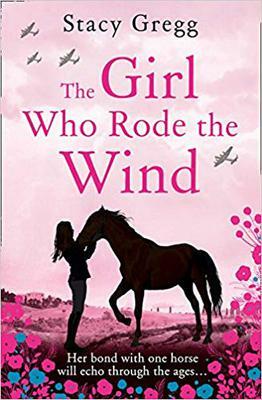 Lola jumps at the chance to enter the modern-day Palio on a beautiful horse called Nico – can she win, in honour of her beloved grandmother? And solve a mystery that will bring happiness and hope to Loretta? Your turn! List of Favorite Horse Books.